We cater for the Solid Plasterers, Tradesmen, Builders and DIY home renovators. Our products vary from dry mix rendering compounds, beads, trowels and styrene cladding products to all required tools, mouldings and accessories. You’ll be amazed at the range of products we have here at Eastern Render Supplies. We aim to be all Ringwood needs when it comes to render supplies for Ringwood and surrounding areas, whether you’re thinking about a DIY home improvement project, or you’re a builder or tradesmen tasked with completing a render project. We have it all from dry mix rendering compounds, beads, trowels, styrene cladding and styrene mouldings, to fibre mesh supplies, tapes, and render corner angles. 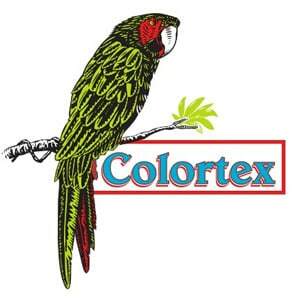 All our products represent the best in named brands, including Quikcote, Colortex and Polyclad. These brands are known for their superior quality. Many render jobs completed with inferior products will quickly deteriorate, so it’s important you get good quality, and that you get the right render supplies for Ringwood homes. Here at Eastern Render Supplies, we have all the expertise to guide you through your next render project, so that your home has an enhanced finish, no matter what. Not sure if rendering is for you? Consider that there are many benefits to rendering, including improving the thermal performance of your home. ‘Thermal performance’ is a measure of the stability of your home’s internal temperature, even when the weather outside turns extreme. It is also a good indication of your home’s energy efficiency, as you’ll consume less energy heating or cooling your home, if your home performs well thermally. With power bills being what they are nowadays, this is more necessary than ever! So, why not get the people who know rendering the best! Come down to Eastern Render Supplies near Ringwood for all your render needs! For all your rendering materials, tools and accessory needs. At Eastern Render Supplies we carry an extensive range of rendering materials, tools and accessories for both External and Internal Projects. Our dry mix render products have been extensively tested and are produced using the latest technology to ensure reliable quality products, with ease of use. 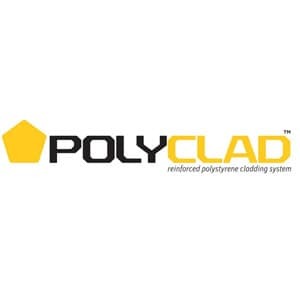 Combine this with over 30 years experience in the Solid Plastering Trade we are confident we can assist you with any of your render requirements. to arrange your order today!